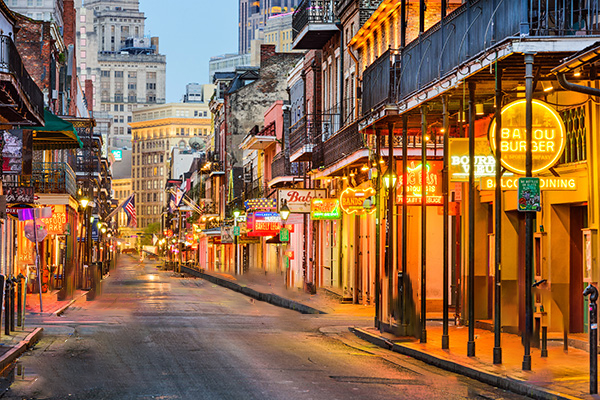 The 2019 FMA Annual Meeting will be hosted in the "Big Easy"! 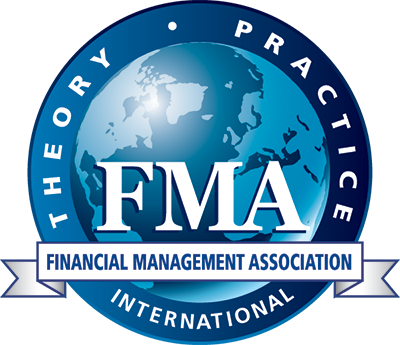 Led by Vice President of the 2019 FMA Annual Meeting Robert Parrino, University of Texas at Austin, the conference program consists of presentations of research papers, panel discussions, and tutorials that begin Thursday morning and end Saturday at noon. The Doctoral Student Consortium (by application only) and special interest round-tables are hosted on Wednesday. The onsite Placement Center is open Wednesday - Saturday to registered attendees. Coordinated by Clemens Sialm, Commerce Bankshares Centennial Professor and Director of the AIM Investment Center at the University of Texas at Austin, the Doctoral Student Consortium includes a panel session with distinguished scholars discussing the latest advances in research and offering career advice. The afternoon breakout sessions give participants the opportunity to present job market papers or dissertation proposals and receive feedback from the faculty and panelists. Accepted participants receive complimentary conference registration. To apply for the Doctoral Student Consortium, students must complete the online application and submit a 5 - 10 page dissertation proposal (in PDF format). In addition, one recommendation letter should be either uploaded to the application form or sent to FMA prior to the application deadline. There is no fee for the Doctoral Student Consortium application. Applications and reference letters are due Friday, 3 May 2019. Campbell R. Harvey is Professor of Finance at the Fuqua School of Business, Duke University and a Research Associate of the National Bureau of Economic Research in Cambridge, Massachusetts. He received the 2016 and 2015 Best Paper Awards from the Journal of Portfolio Management for his research on distinguishing luck from skill. He has also received eight Graham and Dodd Awards/Scrolls for excellence in financial writing from the CFA Institute. 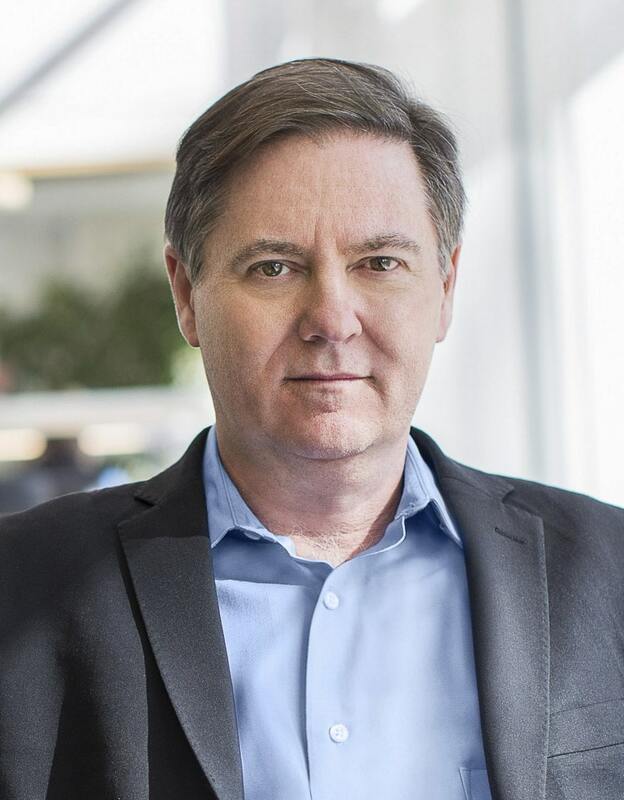 He has published over 125 scholarly articles on topics spanning investment finance, emerging markets, corporate finance, behavioral finance, financial econometrics and computer science. Cam is a Founding Director of the Duke-CFO Survey. This widely watched quarterly survey polls over 1,500 CFOs worldwide and serves as the Investment Strategy Advisor to the Man Group plc, the world’s largest, publicly listed, global hedge fund provider. Over the past four years, he has taught “Innovation and Cryptoventures” at Duke University. The course focuses on blockchain technology covering both the mechanics of blockchains as well as practical applications of both public and private implementations. In 1984, FMA established the Outstanding Financial Executive Award (OFE) to honor individuals who have made creative and innovative contributions to the field of finance. We are pleased to announce the 2019 OFE Award Winner is Roger Ferguson, President and Chief Executive Officer of TIAA. Roger will accept the award and give an address at the conference. For information about sponsoring or exhibiting at the 2019 Annual Meeting, please contact Karen Wright at +1.813.974.2084 or [email protected]. Brochure and reservation forms coming early, 2019. During the conference, use the hashtag #FMANOLA2019 to follow the conversation on Twitter (@finmgmtassoc) and Facebook (www.facebook.com/FMA.org).